Let's get back to this 55th edition! « Every day, farming is talked about in the media, or among people who are citizens, consumers and ultimately purchasers. 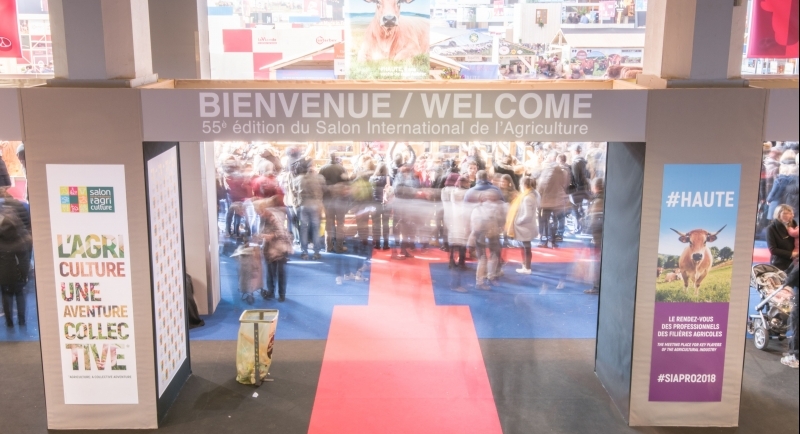 This is why for the 2018 edition of the Paris International Agricultural Show, we want to pay tribute to this vital relationship that emerges from all of us interacting with one another. ».